Sukuk Al-Salam issue 215 oversubscribed by 292%. 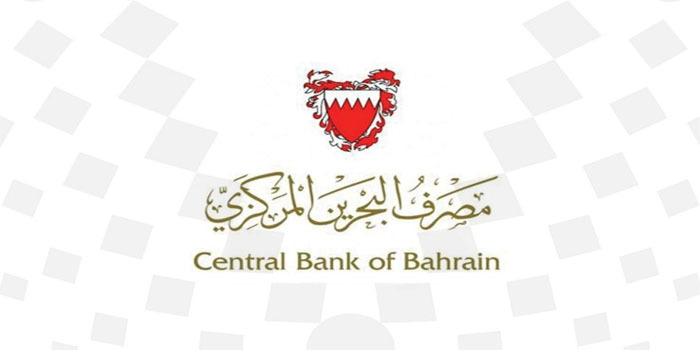 The Central Bank of Bahrain (CBB) announced that the monthly issue of Sukuk Al-Salam Islamic securities, has been oversubscribed by 292%. Subscriptions worth BD 125.355 million were received for the BD 43 million issue, which carries a maturity of 91 days. The expected return on the issue, which begins on 20th March 2019 and matures on 19th June 2019, is 3.95 % compared to 4.15% for the previous issue on 20th February 2019. The Sukuk Al-Salam are issued by the CBB on behalf of the Government of the Kingdom of Bahrain. This is issue number: 215 (BH00058364B9) of the short-term Sukuk Al-Salam series.